. إن الخدمات التي يقدمها Burnie Ocean View Motel تضمن للنزلاء إقامة مريحة. هذه بعض الخدمات الموجودة في هذا الفندق: واي فاي مجاني في جميع الغرف, خدمة غسيل ذاتية, مرافق مخصصة لذوي الاحتياجات الخاصة, واي فاي في المناطق العامة, صف السيارات. استمتع بوسائل الراحة الراقية في الغرف أثناء إقامتك هنا. بعض الغرف تتضمن تلفزيون بشاشة مسطحة, اتصال لاسلكي بالإنترنت, اتصال لاسلكي بشبكة الإنترنت (مجاني), غرف لغير المدخنين, مكيف هواء لمساعدتك على استعادة طاقتك بعد يوم طويل. إن حمام سباحة داخلي هو المكان الأمثل في الفندق للاسترخاء وتفريغ طاقتك بعد نهار طويل. إن Burnie Ocean View Motel هو خيار ذكي بالنسبة للمسافرين، فهو يوفر إقامة هادئة ومناسبة للاسترخاء. يقع الجناح المكون من غرفة واحدة ونوع الغرف الآخر المكون من غرفتين وإطلالة على البحر في العقار. وتقع أنواع غرف كوين بد والغرفة العائلة في كارافان بارك. Just wanted somewhere to stay after a day of travelling and sport. The heated pool was a bonus. Comfortable cabin for a family. Comes with a spacious kitchen. Host was helpful and gave us tips on where to eat and places to walk around as we arrived early. Only discomfort were the bunker beds which had very narrow space in between , which is more suitable for younger and small children. The location and view is good. 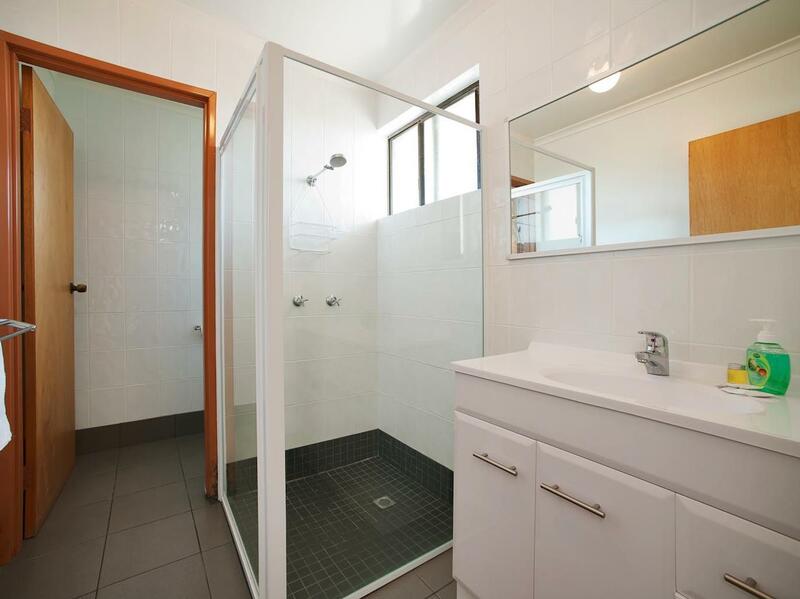 Short minutes drive from town centre. Clean facilities and spacious. Photo was not at all accurate. Cheap outdated fittings, oven had food previous guests had left behind still in it. Smelt funny. Convenient location & clean rooms but most rooms do not have an Ocean view. Ok accomodation, in need of a reno. Staff were great and location was good. I enjoy so much staying at the hotel. The view was good and the location was so convenient. I found the entry back onto the highway a bit frightening. Clean room. Very dated and worn. Small room, does not appear the size shown in photos. Ocean view is great and maybe that is why it is the cost it is...however, telegraph lines in front and as it's on Bass Highway, very noisy with traffic. Soap dispenser in shower hanging off the wall. Receptionist nice, but only handed you the key. Did not ask or provide any info on the area or explain facilities. On checkout, just accepted key. Didn't ask how we found the room etc. Both times was focused on her computer screen. For the price, think it is way expensive and would not recommend or stay again. Only stayed here as the photos, ratings and price seemed reasonable. Locals are very friendly and helpful. It was lovely to meet on the beach at dusk awaiting the arrival of the penguins. 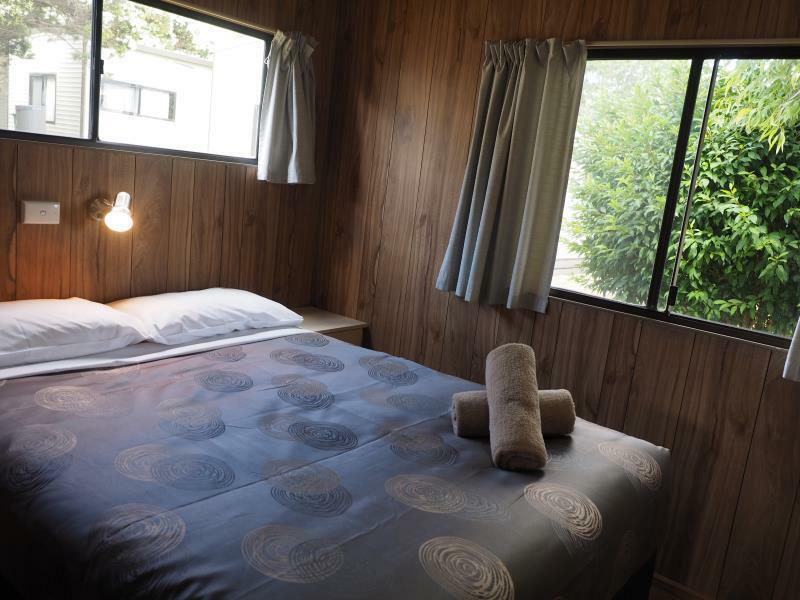 The cabins are fully equipped, clean and very comfortable. The staff are very welcoming and friendly. Must be great in Summer - awesome storm fury in winter. High quality bedding, electric blanket and good hot water. Friendly owners and staff. Although the room was great value for money and great for budget conscious travellers, we had a terrible stay at this hotel. Kept up all night by noisy neighbors, I tried calling reception to make them aware however the number went through to an answering machine with no alternative numbers to try. Staff weren't friendly at all, not even a smile was received. Room was ok but wouldn't stay again. 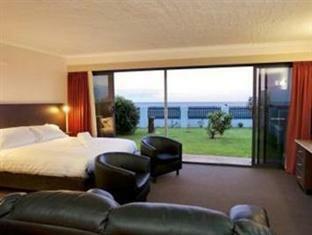 We spent two nights in a Sea View Unit at Burnie Ocean View Motel. 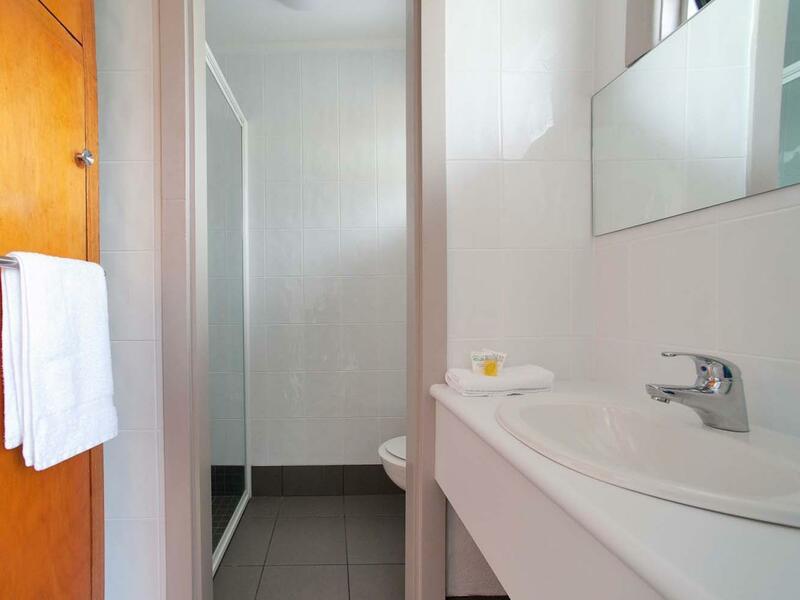 The Sea View Units face the Bass Highway, with the promised views of the Bass Strait. The room had more space than the two of us needed, but we're not complaining. 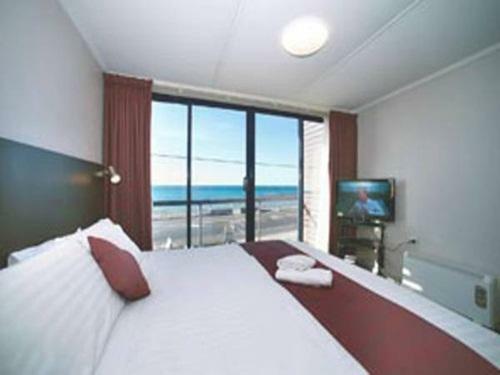 We'll probably stay at Burnie Ocean View Motel again the next time we're in the area. 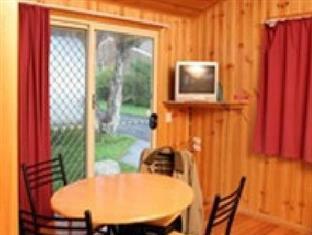 It's a good base from which to visit the towns and sights in Tasmania's north west. Great, had stayed previously and was impresses so came back again. Cannot rate food/dining as we did not participate in any eating at the venue. We had a night put up in the hotel. Our room faces the Ocean and it is simply beautiful during sunrise and sunset. What a beauty. The room is spacious and we have a small area to cook some hot food. The only problem is you need a car otherwise it is about 3km to the town city area. Burnie is a beautiful place, a decent town and do catch a movie there too. If you wanna see the beautiful sun rise from the water, this hotel is a must. Ask for rooms facing the ocean. These rooms face the room but dont worry about comment regarding road noise. It is so minimal you could hardly hear it.